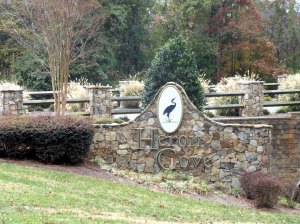 Heron Cove on Lake Wylie is the best of work and play. Its location makes traveling to Charlotte or Rock Hill a quick commute, less than 20 minutes for both. For recreation, all of Lake Wylie’s 12,000-plus acres is out your door to be enjoyed! The neighborhood of 104 home sites, located just west of the Buster Boyd Bridge, is full of custom homes built by 5 builders on lots of a half acre to 1.5 acres. There is a community pool, walking trails and Lake Park for residents to enjoy. The nearby River Hills Plantation Country Club features an 18-hole golf course, tennis courts, a fitness center and other amenities. Daniel Stowe Botanical Garden is nearby, as is Coffer Dam, one of the best fishing spots on the lake. McDowell Nature Preserve is just across the bridge on Highway 49. The 1,100-acre preserve is largely undeveloped and home to lots of wildlife. Homes in Heron Cove range from the $400,000s to $900,000s. According to the Heron Cove Web site, there are still interior and waterfront lots available. Currently, there are 3 homes listed on the market in Heron Cove. Over the last 12 months fewer than 1 home per month has sold. 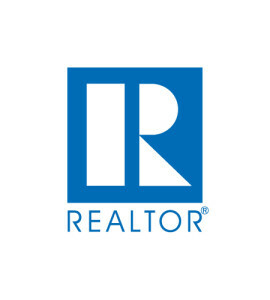 The average sales price is $486,737. The average price per square foot is just under $127. Six homes sold in Heron Cove in 2015 for an average of 98% of list price. 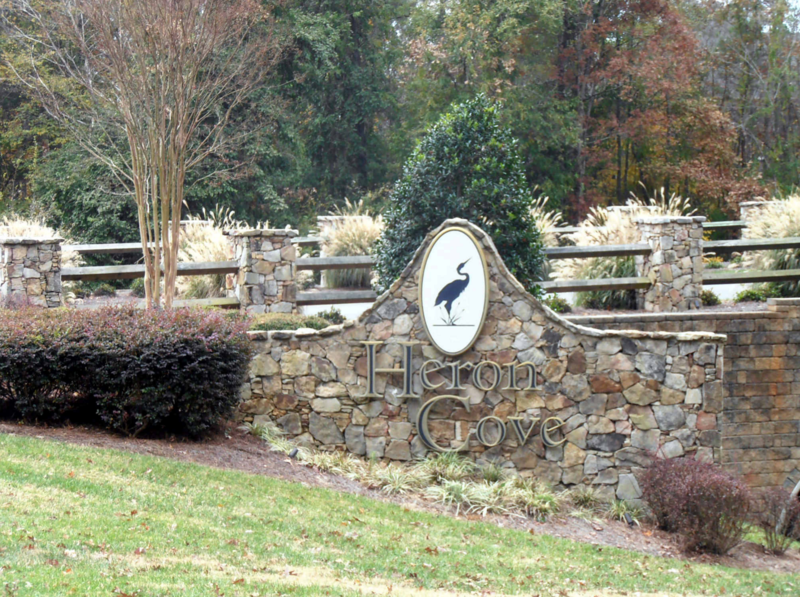 If you’re interested in living on the lake then take a look in Heron Cove. The real estate market heats up with the weather, and you don’t want to miss out on Lake Wylie life!